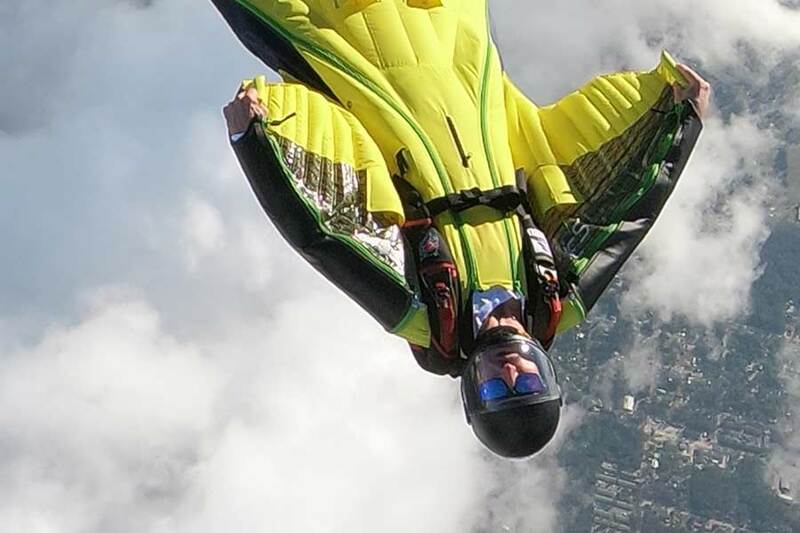 Wicked Wingsuits offers a complete line of wingsuits for rent from leading manufacturers Squirrel and TonySuits. With a range of styles to choose from, you can easily find a suit that fits your skill level and chosen discipline. 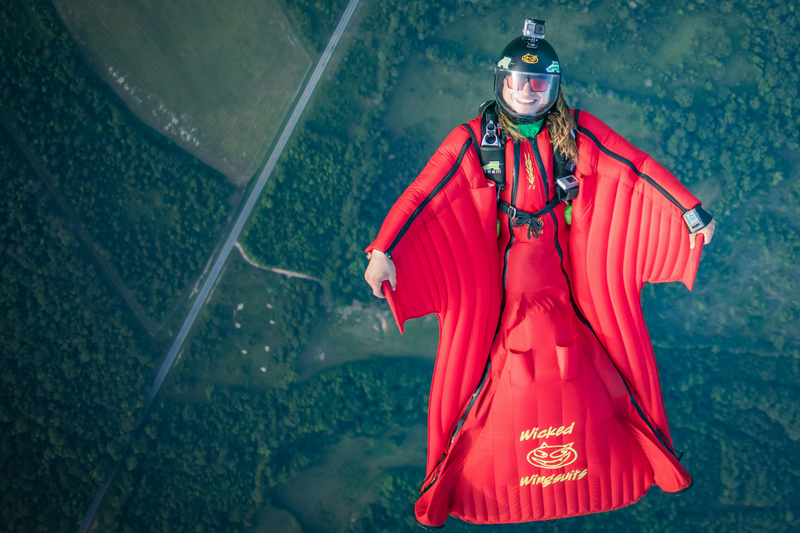 Our wingsuits are also great for posing in before, during, after, or instead of jumping!